What ‘The Sun’ still doesn’t know after all these years! 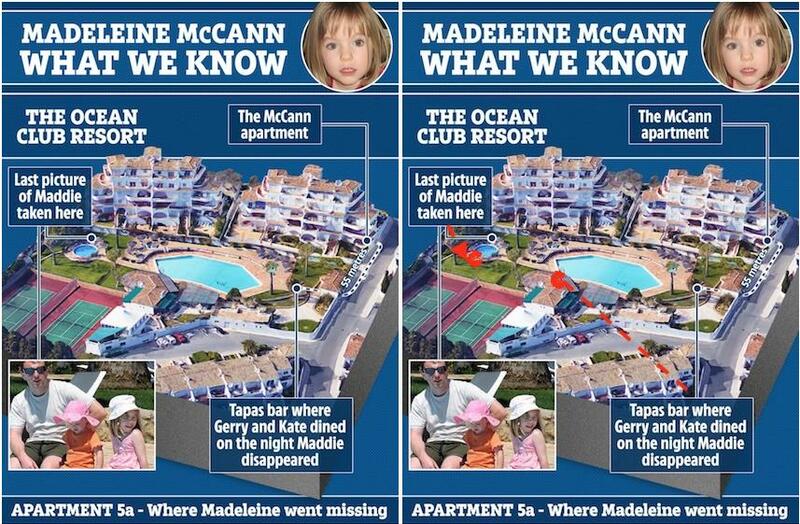 'Madeleine McCann - What we know' that goes with it! Tapas Bar has become a tree just in front of 5A’s balcony, thereby reinforcing the 'just like eating in your back garden’ fallacy. 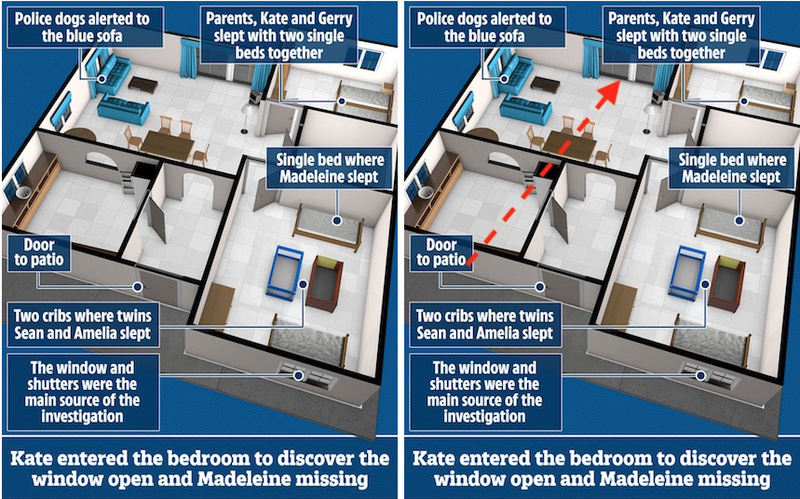 ‘The window and shutters were the main source of the investigation’. Really? ‘Kate entered the bedroom to discover the window open and Madeleine missing’. Did she? The Sun doesn't know what time of day it is - bit awkward being nature's timepiece. It's just crap isn't it. Exactly the same story posted again this morning, same link, but he’s just changed the posting date and time. Does he get paid twice for this? Subject: Sun Article. 19 March 2019 - Dan Hall. I make no observation about the editorial content, but wish to draw your attention to some very serious errors within the graphics which accompany the article. Accepting that these are Computer drawn images and not photographs, they nevertheless convey a completely false impression on several points crucial to the understanding of the events of April and May 2007. Whether this dis-information is inadvertent, negligent, or deliberate is unclear, though I would have thought that a Newspaper such as yours which has followed the case assiduously over the years, would have access to more accurate graphics, or could at least have compared them with contemporaneous photos. If I may deal with each image in turn. In Image No. 1 two of the three labels are wildly inaccurately positions. There seems no reason why this should be so. In my image I have corrected them in RED. The measured distance from the Tapas Bar to the apartment is of course one of the important points in the McCanns' narrative. In Image 2, the Locked front door is incorrectly labelled as the Patio door. This is also a very significant point as it is at the heart of the scenario proposed by the McCanns. The other issues in this image are minor in comparison. Image 3 is potentially the most misleading. It shows a hinged window, opening outwards and giving the clear impression that it was of a width sufficient to permit an adult carrying a child to enter and exit without difficulty. The reality is - it is a sliding pane, 1m high x 50cm wide, giving an effective width of only 46 cm, making it unlikely if not impossible for anyone to have used it. You will be aware, as you reported, that the McCanns some time later through their spokesman, Mitchell, admitted that this could not have been the point of access or egress. The several other inaccuracies pale into insignificance. It is disappointing that after the passage of time and considering the amount of research which has been done, not to mention the wealth of resources available from your own archives, not to mention the internet as whole, that a British Newspaper would still publish such blatant errors. I am looking forward to seeing what their excuse is, if they even bother . Real investigative journalism in the MSM is dead. Oh look, the third edition of exactly the same story! Money for old rope this journalism lark obviously. The media is absolutely saturated with the McCanns at the moment. Anyone would think there's nothing else going on in the world. What they do know, is how to employee cheap amateur journos to sit around making up stories. They know how to get away with selling fake news and no news and recycling their own rubbish. What is it with this story? He put it out again yesterday and then again today, so this is the fifth time (that I’ve noticed) it’s been knocked out. @Jill Havern wrote: The media is absolutely saturated with the McCanns at the moment. Anyone would think there's nothing else going on in the world. At least its sending people to the videos forums and groups. 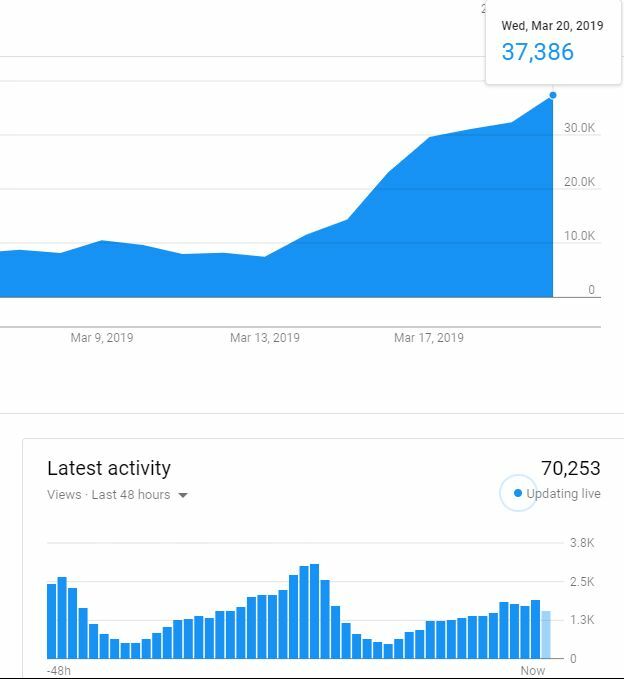 They are all seeing the info from the files on most of the videos. Its pretty good I would say. Maybe that is exactly the point of it all Jill. Madeleine's disappearance has been and still is political so it's not out of the question to suggest that it couldn't be used that way too, as a distraction from the treason/treachery and outright corruption going on in the same Gov't entity (Brexit) that conspired to cover it up all those years back and ever since. @Doug D wrote: What is it with this story? 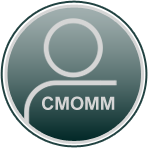 Well, thankfully it's also encouraged interest in CMOMM and thus increased membership tenfold - let's not forget. CMOMM is the forerunner of all Madeleine McCann platforms, I imagine that is the very reason a few antagonist are here to disrupt - let's not forget. And that is PDG .... Pretty Damn Good' ! Hopefully it's also swelled viewing of PeterMac's e-book and Richard D Hall's exemplary collection of videos. I'm sure Tony can detail the latest statistics for the latter when he has a spare moment.